In 2017, CO2balance has been building on its successful carbon offset projects in Rwanda by conducting a corporate social responsibility (CSR) project. Building on CO2balance’s work to provide communities with clean water in Gatsibo district, the CSR project has ensured that 4 primary schools have the facilities to make the best possible use of their water supply. This has involved the provision of handwashing facilities to schools where previously none existed, as well as rehabilitation of school toilet facilities to ensure that they are hygienic, lockable and private. This work has been complemented by building the capacity of schools to promote hygiene and sanitation. This began in early 2017, with the training by Rwandans 4 Water of teachers and groups of pupils on approaches to hygiene and sanitation. This led to the creation of WASH clubs in all 4 schools, which now meet on a weekly basis during term time and give presentations in school assemblies on the importance of handwashing and personal hygiene. The CSR project’s other main activity has been the installation at each school of solar panels for lighting and charging points. This has been a major development, bringing electricity and light to the schools for the first time, as they are all located in areas which are not year linked to the national grid. This has been a tipping point, opening up major new opportunities for the schools. For example, Ntete Primary School had previously been provided with a laptop but had no way in which to charge it. However, the installation of a solar charging point has allowed this to be kept charged up, enabling teachers to download recent curriculum materials via mobile internet and present to pupils on subject matter to which they had previously had no access. Another impact reported by all primary schools has been that having light in classrooms for the first time has enabled them to keep the doors open in the evening, allowing pupils to study after hours. This is a major development, as the majority of pupils did not previously have lights in their homes, making it very difficult to complete homework. The benefits of this have been most keenly felt by pupils in class P6, the top year of primary school, who have been able to study in the evenings in preparation for their final exams, which are essential for gaining entry to secondary school. The project has now passed its mid-point and will run until April 2018, when Rwandans 4 Water will hand over the continuation of the activities to the headteachers of the schools involved. Watch this space for more updates in the coming months! This is Mrunde and John. They are both 13 years old and are cousins. They live together in a traditional mud house in Tsavo, Kenya with their family. They are in Standard 8, the final year of Primary School and keen to do well in their exams. 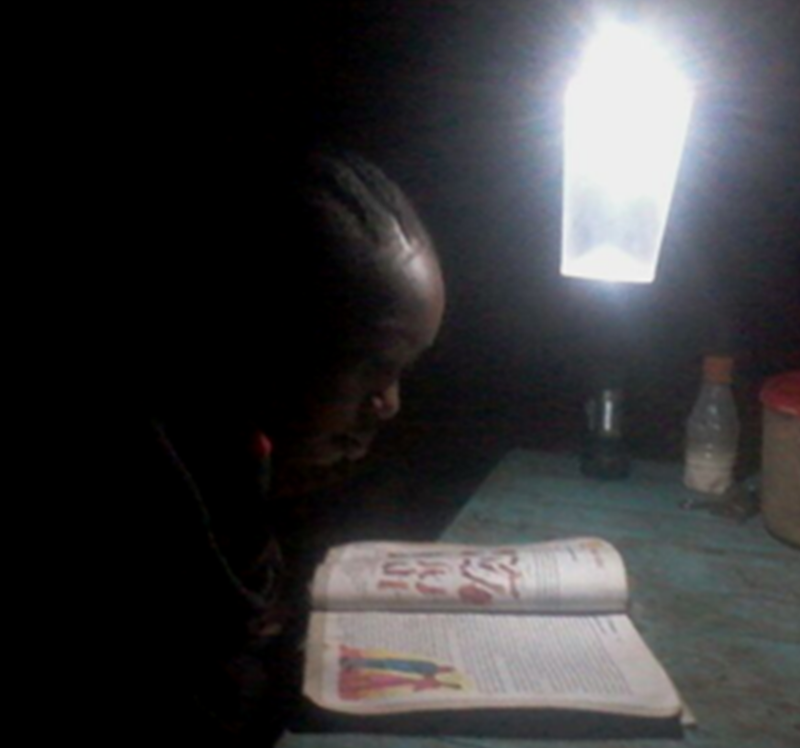 They are both very excited to be given the solar lamps and are using them every evening to study hard from their text books that they share. Before the solar lamp, they used to struggle using a kerosene lantern which doesn’t produce much light but now they look forward to the evenings when they can use their solar lamps, which they call “their electricity”. 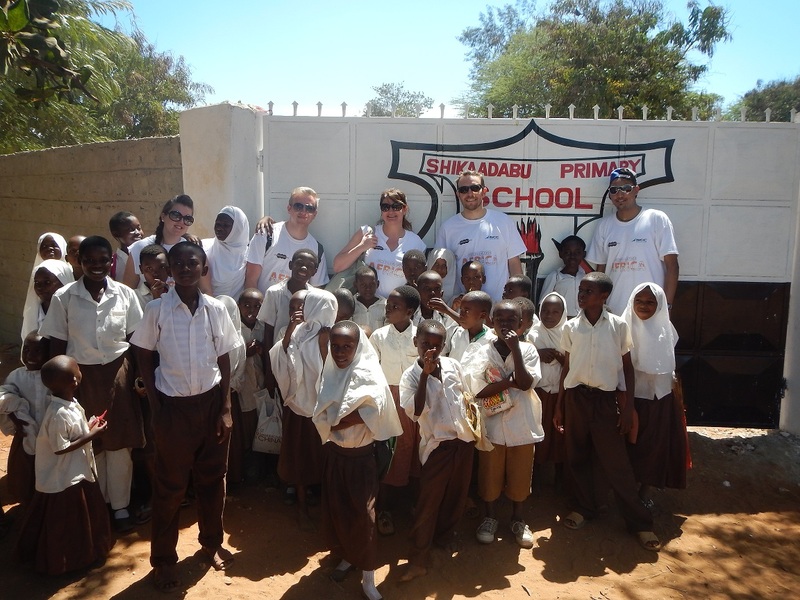 Over the past few months the five team members of SCC’s “Challenge Africa” have been raising money for Shikaadabu Primary School in Kenya to build a fence. At first glance this may not seem to be the most dynamic project in the world, but try telling that to the teachers and school children from the school – the response they gave us was truly mind blowing. 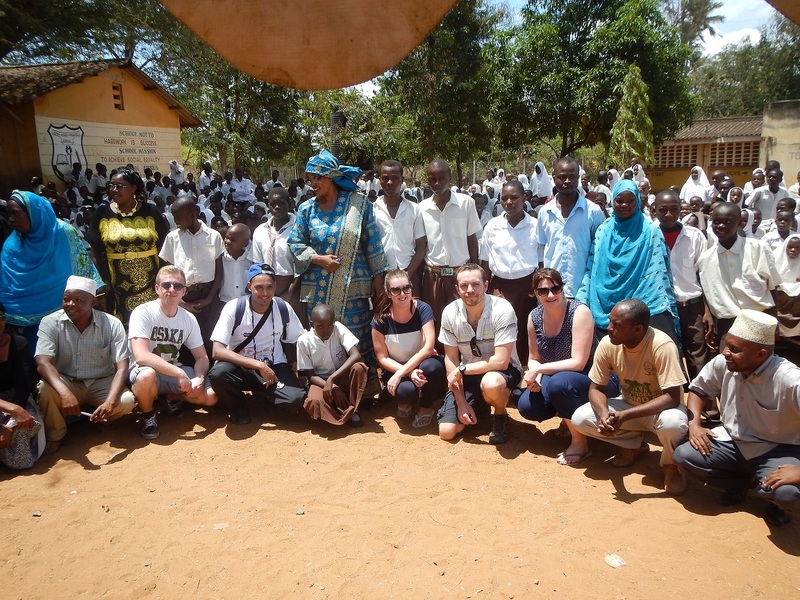 The school is located in Likoni, just south of Mombasa. Prior to the fence the school has been victim of land grabbing, burglary and vandalism – the new fence helps to solve this and provide a platform to make lasting improvements to the school, to start with only about a third of the children have desks and chairs, the rest have to sit on the floor, which itself is in need of repair. We expected a short tour of the school and then get our hands dirty painting a classroom and planting some trees – which all happened – but to start with we were treated to the sight of all 842 school children singing songs and poems all about how the new fence has provided them with security and safety (with tongue in cheek comments about how it will reduce truancy levels…). We all left feeling very rewarded and blessed to make a start in improving a school that is in dire need of support and assistance, not to mention being covered in paint, so all credit and thanks to the SCC’s “Challenge Africa” team and to everyone that donated to the cause. 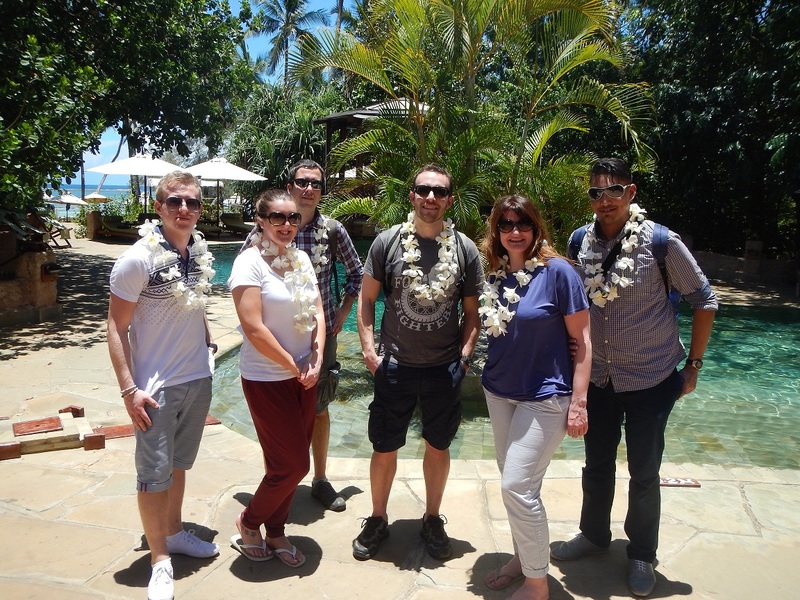 The first few days of SCC’s Challenge Africa have flown by and along with “sunburn” and “it’s so hot” one of the most commonly repeated phrases so far is how much the trip has been “a humbling experience”. Away from the tourist trails and deep into the real world of Kenya, the five staff members from SCC (Specialist Computer Centres) have been delving into local communities to see the projects that are run by CO2balance, and which SCC have been supporting for over the past four years now. 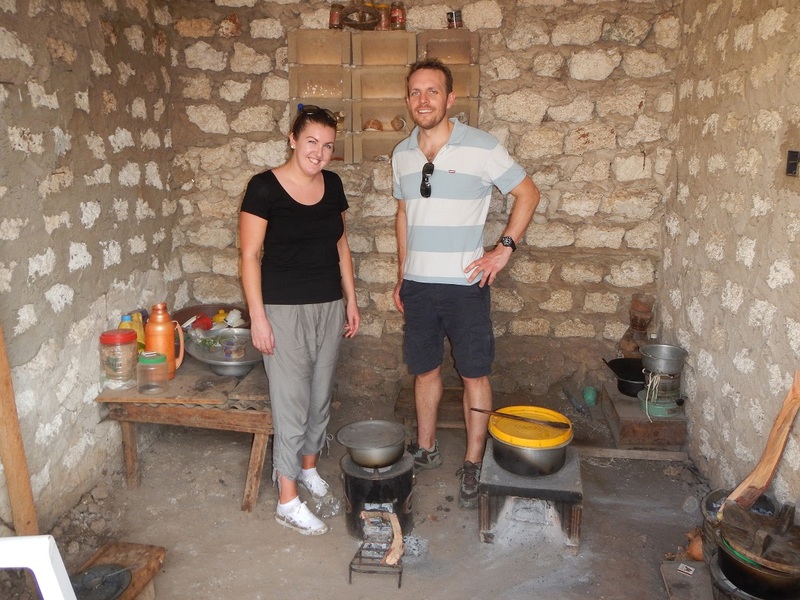 New experiences included a delicious traditional Kenya meal made by a local family, cooked on one of our Improved Cook Stoves. The experience is very much humbling, seeing what little they have and how happy they are certainly puts any problems that we have back in the UK very much into perspective. 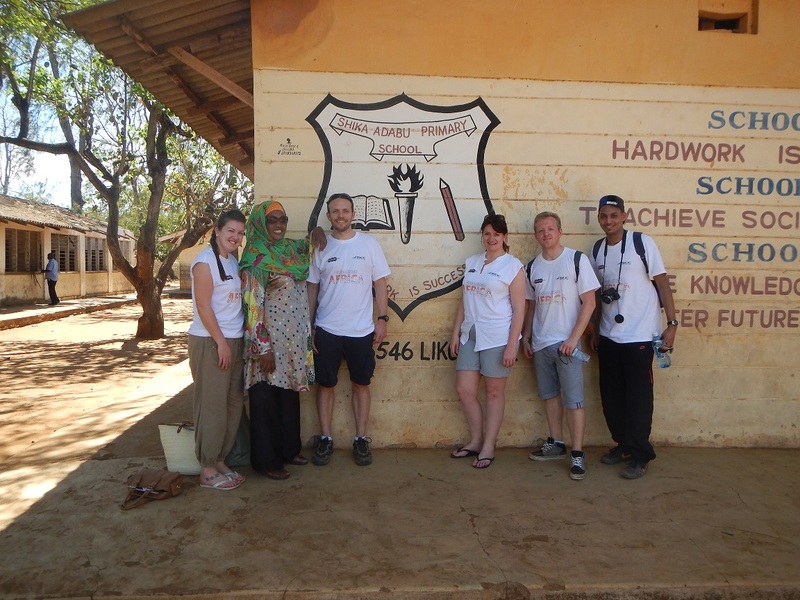 Next up is a trip to the Shikaadabu Primary School to see the fruits of the Challenge Africa Team’s funding raising campaign. They are getting ready for more humbling, more heat and probably some sunburn! 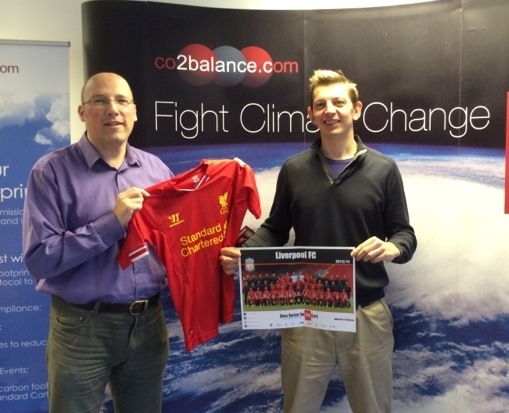 Next week’s trip to visit one of the schools we work with in Kenya has taken a sporty twist, with Liverpool FC – through the Liverpool FC Foundation – kindly donating two shirts along with posters and signed cards. Like most kids the school children at the Shikaadabu Primary School are mad about football so I am sure the lucky two children that get to wear the shirts will be very grateful to Liverpool FC. We have got a mix of football allegiances in the office but we are all fans of anyone that donates to the schools we support over in Kenya. 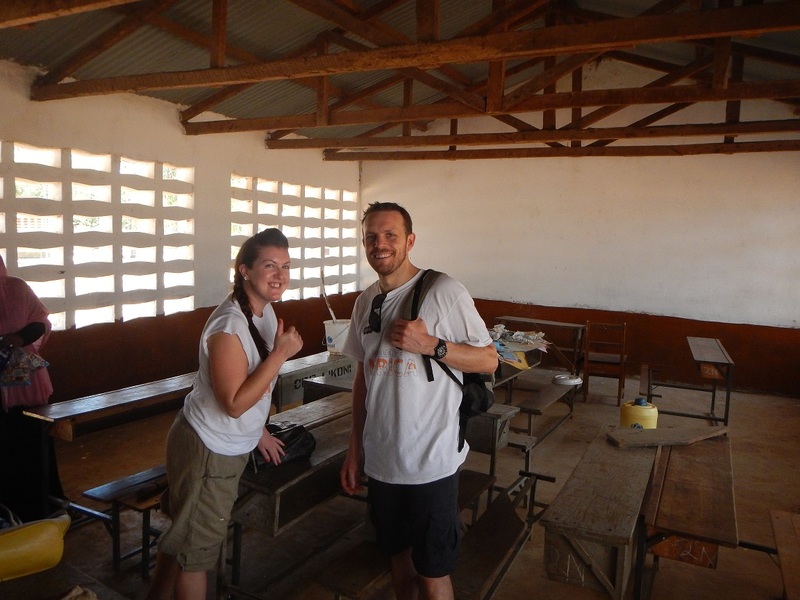 The trip is all part of “Challenge Africa”, which we’ll blog more about next week…….